Recently I noticed that a common reason for developers to seek help on the MSDN forum is related to difficulties understanding and/or utilizing the SharePoint Web Services. You can't blame the developers. It's much more convenient to work with an Object Oriented API, rather than exchanging XML messages with a Web Service. 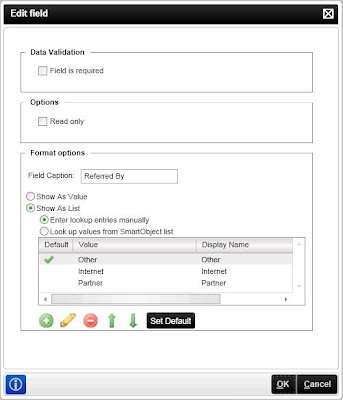 For example, take a look at the Lists.asmx -> GetListItems. Of course it's no rocket science, but it will sure save time if you could avoid dealing with the XML directly. I spent some time researching if there is some kind of a library out there which provides 'managed' access to those Web Services. I.e. 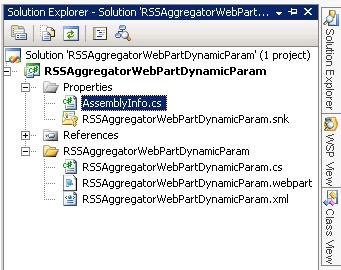 - work with .NET objects, rather than construct and parse XML elements. The closest thing I have found is this and it's totally outdated and incomplete. At least it's some reassurance to me that I am not missing the big picture and indeed, there might be people who would appreciate such framework. So, I decided to start a project which will try to implement such .NET Object Oriented API around the SharePoint Web Services. Of course, for those corner weird cases (as well for the advanced developers), the underlying XML will still be accessible. Here is a good description of all the SharePoint services. My goal is to cover them all, eventually. I will start with the most commonly used ones. The project is not published yet, as there is no single line of code written yet. I will be doing this in my spare time. Once I shape it to my liking, it will become open source and everyone is welcome to contribute. Got comments? Suggestions/Objections? There is a similar library already implemented? Please do let me know. 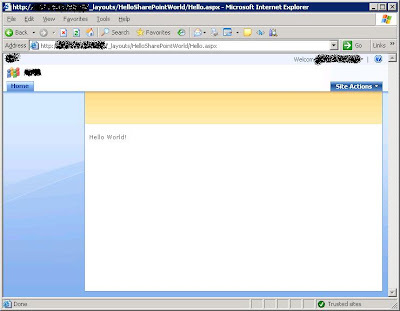 Programmatically upload an xml file (extension should be .xml) to SharePoint document library. 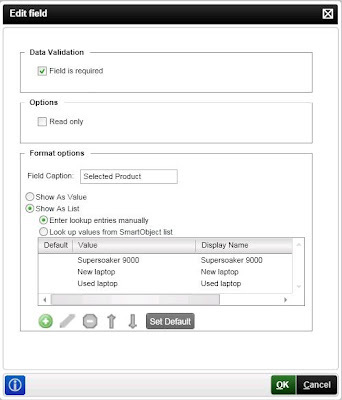 As soon as you upload it, try to change the Title field of the item. For any non-xml extension files it works, but for xml files the Title doesn't change - it remains the same as the original name of the uploaded file. If you try doing this with another field of the item, it would work. Anyone has clue what's going on? 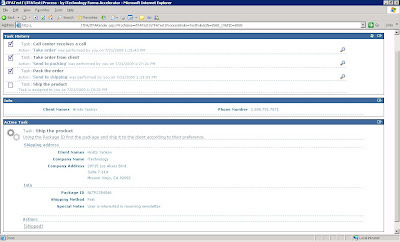 Original MSDN forum thread is here. 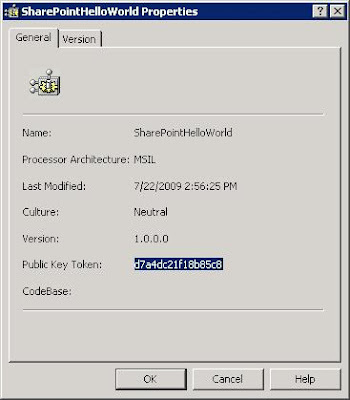 In this post, I will explain to you how to create your first SharePoint 2007 ASP.NET application. 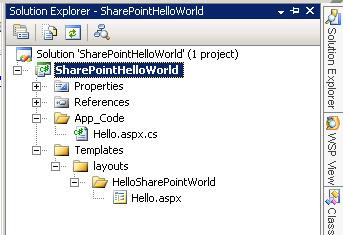 We will cover what tools you would need and what are the steps to creating a SharePoint Hello World app! I will keep the article short and clear on the necessary steps to be followed. First, let's start with the tools. 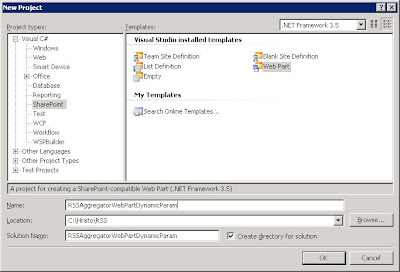 You will need Visual Studio 2008 SP1 (preferably) this freely available plugin for it Visual Studio 2008 extensions for Windows SharePoint Services 3.0. 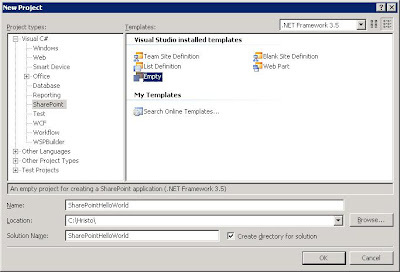 It is a toolset for developing custom SharePoint applications: Visual Studio project templates for Web Parts, site definitions, and list definitions; and a stand-alone utility program, the SharePoint Solution Generator. 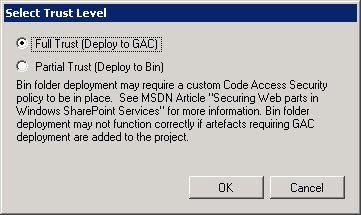 We assume that you have setup and you do have available a SharePoint site, on which we will be deploying our solution. 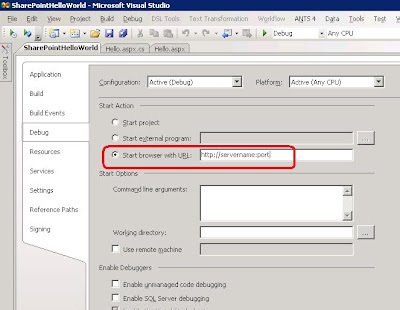 So, start your Visual Studio 2008. From the menu choose to start a new Project. Visual Studio will show this window. Select GAC and proceed. 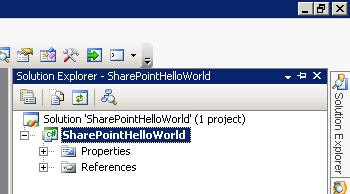 Right click on HelloSharePointWorld and select add new item. 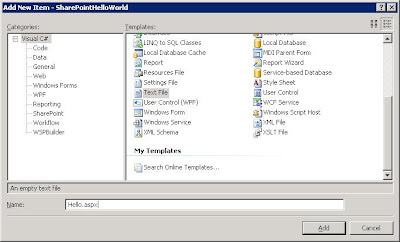 Select text file, but name it "Hello.aspx"
Put the following content in your newly created ASPX page. Right click on your project, select Properties from the menu. 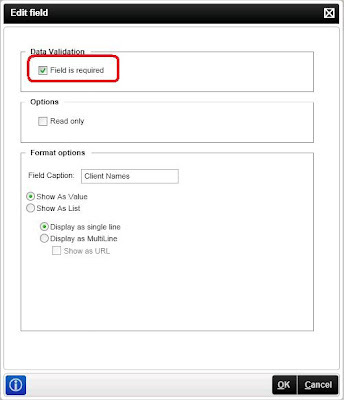 Go to the Debug tab and set the hostname and port number of the SharePoint site where you want your project to be deployed. 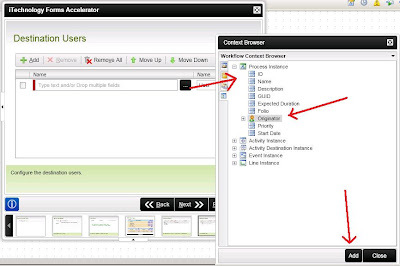 Now, right click on your project in Solution Explorer and rebuild it. Then right click on it and Deploy. Now, open Windows Explorer and navigate to C:\WINDOWS\assembly. You should see an assembly called SharePointHelloWorld there. Right click it and select Properties. Copy the Public Key Token (highlighted, note that it would be different for you) and click Cancel button. Now go back to your ASPX page in the project and replace the incorrect Public Key Token with the one you just copied. 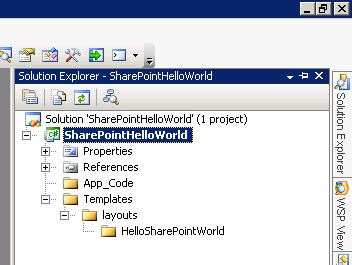 Congratulations, you have created your first SharePoint solution. 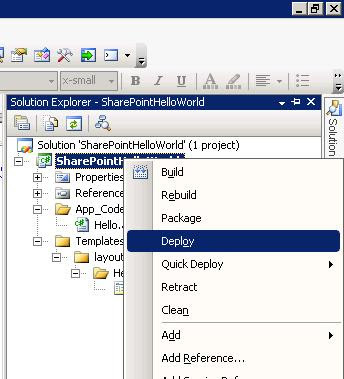 If you start the Central Admin for SharePoint and go to Operations -> Solution Management you should see a solution named sharepointhelloworld.wsp. By that, we utilize the code behind to output data on the screen. Rebuild, redeploy and refresh the page. This is a good starting point for further learning by experimenting and example. Of course, the full code for this project can be found here. Let's talk a little bit about K2 [blackpearl]/[blackpoint]. It is a great workflow solution, but there is a slight inconvenience - it lacks a User Interface! What does this mean? 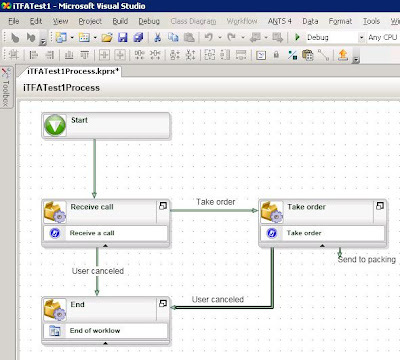 Well, it means that users can use K2 to create a workflow process, but when it comes to user interaction with this process, someone has to develop an ASP.NET page or Windows Forms application, to receive the user input and update the process. Even if you buy the expensive InfoPath, you may still need to do some coding. Wouldn't it be cool if even your business users could create a user interface for K2 workflow, without coding, all in one single environment? 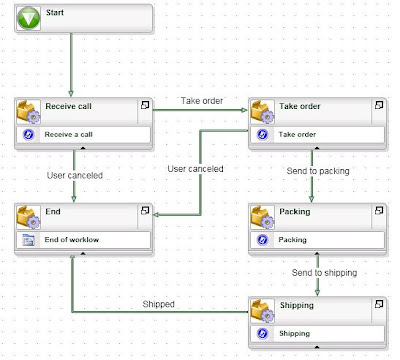 Also, K2 is not too convenient for creating task-level workflows (many sequential tasks for the same user). Sure, you can queue multiple Client Events one after the other, but user has to click on his task items and load a new page for every one of them. It would be awesome if the user could stay on the same page and just complete his tasks, one after the other, with a single click. 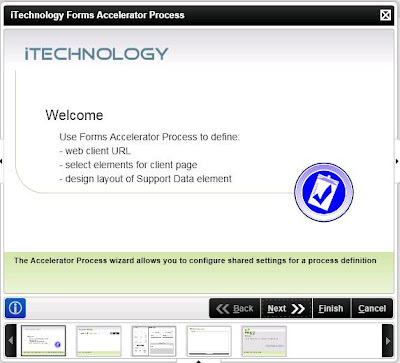 In this blog post, I would like to show you how to use our very own tool - the iTechnology Forms Accelerator (iTFA)! It addresses both of the problems described above. 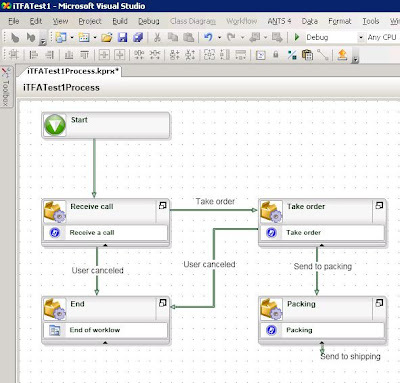 I will demonstrate, step by step, how to create a user interface for a task-level workflow, from within the same environment where you create your K2 process - Visual Studio. Basically you create a form definition for the interface, while you create your K2 workflow. Then, when users open their worklist item(s), the definition is rendered as a web page. To see how it works, just follow the tutorial below. 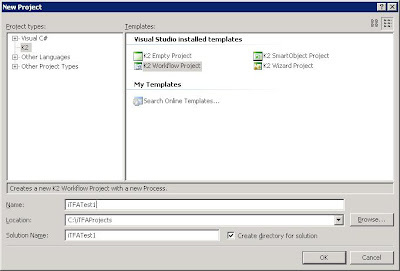 Assuming you have properly installed iTFA, let's fire up Visual Studio 2005 and create a new K2 Process. We start with a fresh new (and empty) process. 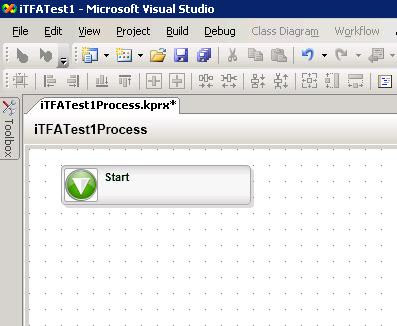 Let's rename the process file to 'iTFATest1Process.kprx'. First, let's integrate the K2 process with iTFA. 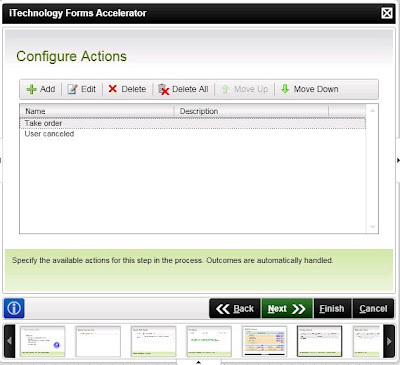 In your toolbox, there should be an 'iTechnology Forms Accelerator Process' under the 'Process Wizards'. Drag&drop it on the canvas. It will start a wizard. The first page is just a welcome. 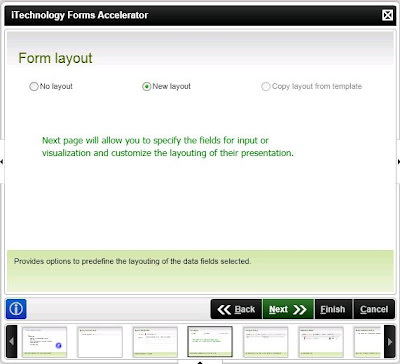 The misc K2 field 'Form Engine URL' was created during the installation. 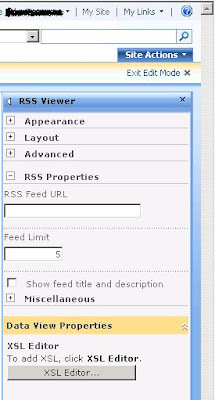 It is supposed to store the URL to the forms rendering page. 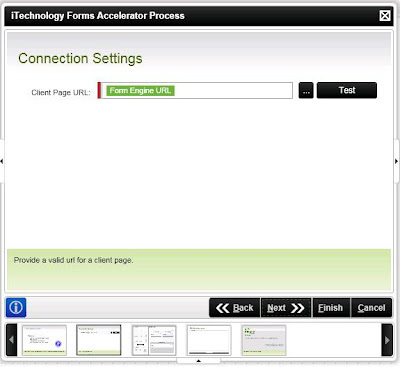 Basically, this is the page your users will be opening later (to work on their tasks), after you deploy your process. Here you have the chance to override the value, if you need to. You can just press 'Next'. Summary - Visible in all activities (tasks) of the workflow. You can use to show the same fields to all users of the workflow. So, you can arrange those parts as you like and you can make some of the parts start minimized (by clicking the icon on the left of the 'x' in the part). Note that you can select a different layout from the left side of this window (above the Set Layout button). For the purposes of this demo, i will change the layout to three horizontal parts, one under the other. After doing it, note that the layout is empty. We need to drag and drop the web parts (located on the lower left) into the different sections of the layout. Let's put the History on top, Summary in the middle and Task (current) in the bottom one. Just drag&drop them in the appropriate sections. Once we are satisfied with the layout our users will see, click Next. This is where you can setup the Summary section. I would suggest to leave it empty for now. Later, when we know exactly what K2 fields we need, we will come back to this screen and set it up. Just click Next and then Finish to finalize this integration wizard. 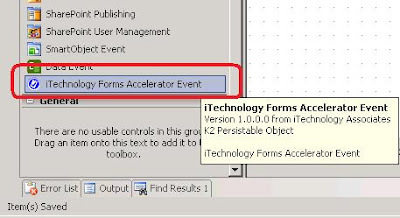 After this is done, you should see the iTechnology Forms Accelerator Process integration icon, in the upper right corner of Visual Studio. 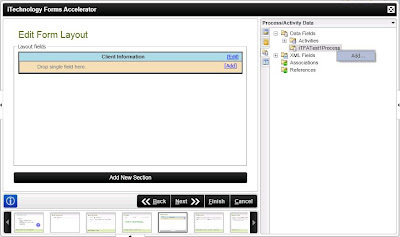 We will click it later, to get back to this Process wizard and setup the Summary web part. Note: The process we just finished, could have been started also by drag&dropping your first iTFA Client Event activity on the canvas. To avoid confusion, we did it the 'normal' way. 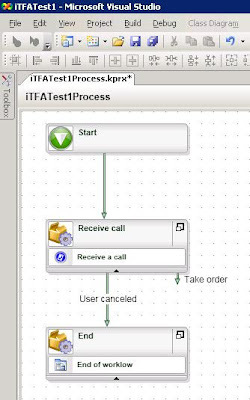 Ok, now we can create our first user task (receive a call) in the workflow, which will be powered by iTFA user interface. There is an 'iTechnology Forms Accelerator Event' in the 'Event Wizards' section of Toolbox toobard. Drag&drop it on the canvas. It will start another wizard. The first page you will see is the overview/welcome page. Click Next. On this page, you give a name of your activity. Let's name it 'Receive a call'. Click Next. Here, you can set summary and details of the task. They will be displayed to the user who is performing it, so you can use it to provide instructions. Click Next. On this page of the wizard, you have to make a choice regarding the user interface of this particular task. 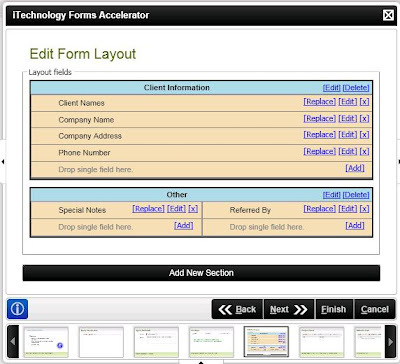 No layout - no user input specific for this task, just Actions the user can take and Summary of the page. Copy layout - to copy the layout of another task. It is not available to us, as of right now, because we don't have other iTFA tasks in the workflow, this is the first one. Let's go with 'New layout'. Here is the default new layout, which you should modify according to the needs of the current task (log a call). As yo can see, the user input fields can be grouped in different 'sections'. Let's rename our default section to 'Client Information', by clicking the 'Edit' button of this section. We will also change the number of columns within the section to one (one field per row in this section). Using the K2 Object Browser, you can create those fields, as strings, on Process level. We will add all of them as strings. Here is a screenshot after adding the K2 fields to the Process. Now we can drag&drop any of those fields to our canvas on the left. Let's add all of them in the first (and only, for now) section. Drag&drop a field we created on the orange are of the section. Let's add a new section to this task, of 2 columns. Click on the 'Add New Section' black button. Name it 'Other'. 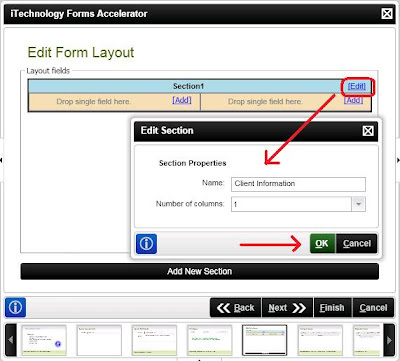 First, create the fields as we did before, then drag&drop them on this section. Couple more things and we are done with this page. Let's make the fields in the first section required. Click on their 'Edit' buttons and mark them as required. 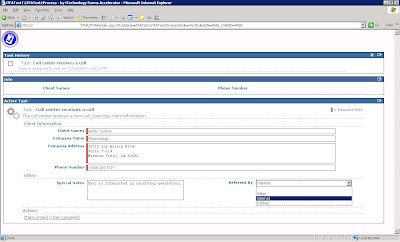 We also want to render the Company Address and Special Notes as multiline. And we are done, click Next. You are brought to the Actions screen. It initially has no actions. If you click Next, it will ask you to create the default 'Task Completed' action. Let's create two actions. One of them will be 'Take order' and another one 'User canceled'. Click Next. You have to specify a 'destination' of the task. In other words - who will be performing it? Let's set it to the process originator, because it is the call center who will be starting a new instance of the process every time a client calls. Then click Next. On the following page you can indicate that the user should receive an email notification when the task is available to him. In this case, it is not necessary so we don't check it. Note that the K2 field behind Quantity is integer. Ok, let's adjust those values. We will make all of the fields required, Products and Shipping method will be dropdowns and we will display the 'Products' K2 field as 'Selected Product'. We need to create a task for the Packing department. 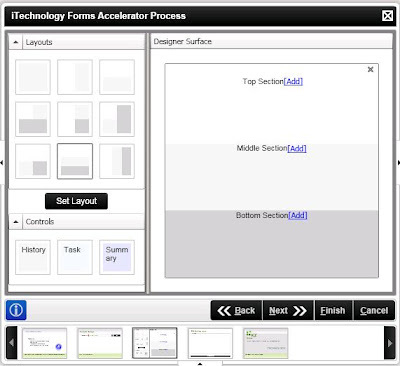 Do the same drag&drop, this time, let's copy the layout from the 'Take order' activity. We will see the same layout as the Take order activity. Delete the Shipping section, as it is not relevant in this case. 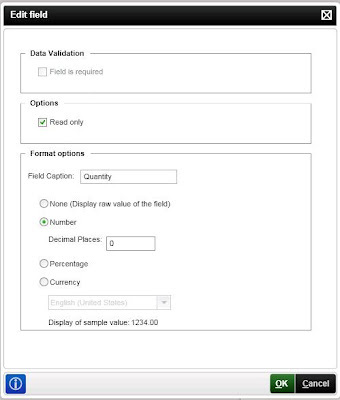 In the Products section, make the fields 'read-only'. 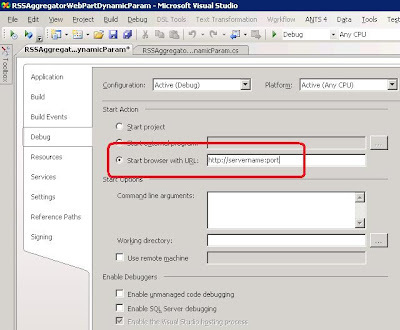 Then create a new section called 'Packaging' and add a new field in it - Package ID, which will be required to be populated by the user executing this task. In our fictional company, it will indicate some inventory or storage number. Make Destination be the Originator again and Actions should be 'Shipped', linked to the end of the workflow. Let's return back to the 'Summary' section and edit it. 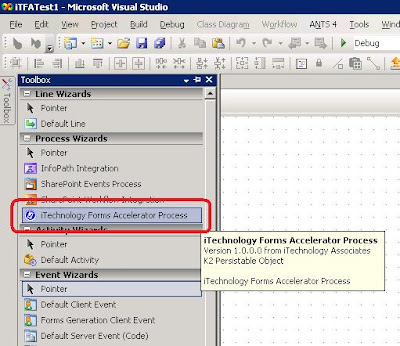 Click the iTFA integration icon and go to the last page of the wizard. Add any fields you would like all users to see, to the Summary canvas. Rename the section to 'Info'. Now we just need to deploy it. Click the 'deploy' button which starts the wizard and just click Next and Finish. If there were other users (other from Originator) in the process, make sure you give them rights to the process in the K2 Workspace. You can use that capability to incorporate it into an existing site or another software. 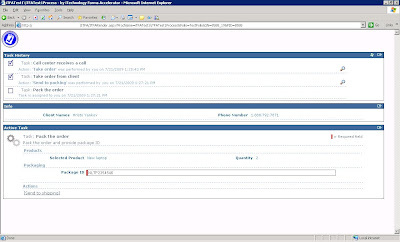 For instance, your call center employees could start a new call log by clicking a link in their portal. 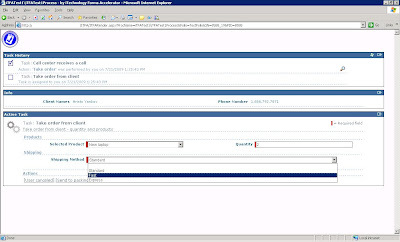 Here the call center logs the product the user is interested it and quantity. We then send it to Packing. Here the Packing guys see what they need to pack and then assign an ID to the package, which will be used by the Shipping department. They send it to Shipping. Here, the Shippers see the Package ID (so they can find it in the warehouse), see the address to ship to, special notes and shipping method. And that's it! Shipper finishes the task, workflow is complete. We built user interface for three different departments of the company without even writing a single line of code. We did it without leaving the Visual Studio environment. We did it while we were building the workflow itself. This whole tutorial can be complete for less than 10 minutes. How many days/weeks would your IT department need to do it the 'regular' way? This was a really short look at some of the capabilities our product offers. Interested? Contact us at our web site to get your copy now! We can also do an online demo for you. You can also check out our videos on YouTube.